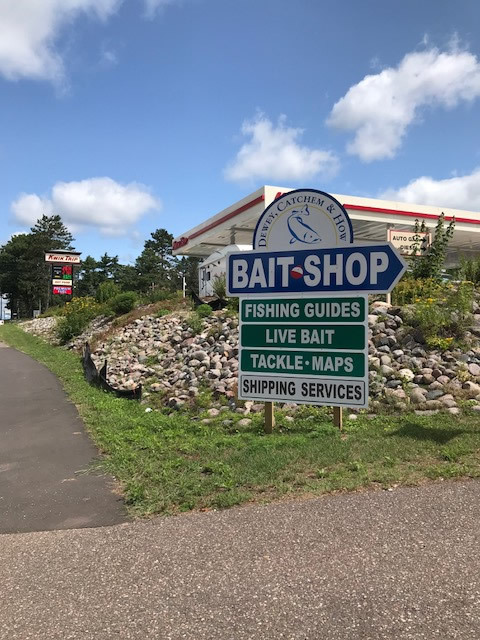 Our bait shops are on a never ending mission to become the best bait shops in the northwoods of the Minocua area, including St Germain, Lac du Flambeau, Arbor Vitae and Boulder Junction. How do we do it?? We don't just fill the shelves, we will fill them with northwoods tested fishing tackle that will work catching you more fish. We shop the wholesalers for the best in tackle at the best price. Other bait shops and those big box stores will not have anything on us! In fact most items on our shelves will be priced lower than those stores. When you buy from us you will know that you got a fantastic price on tackle that works in our area. The best of the best is the only kind of live bait you will find in our coolers and tanks. 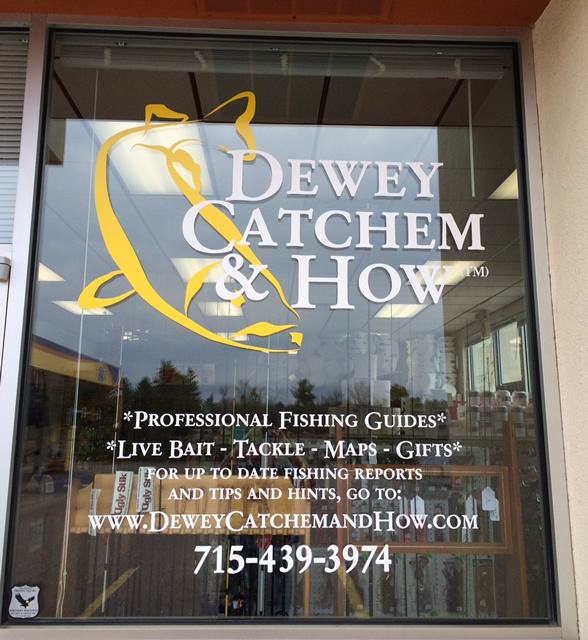 Minnows, bugs, grubs, crawlers and leeches will be the freshest you can find. 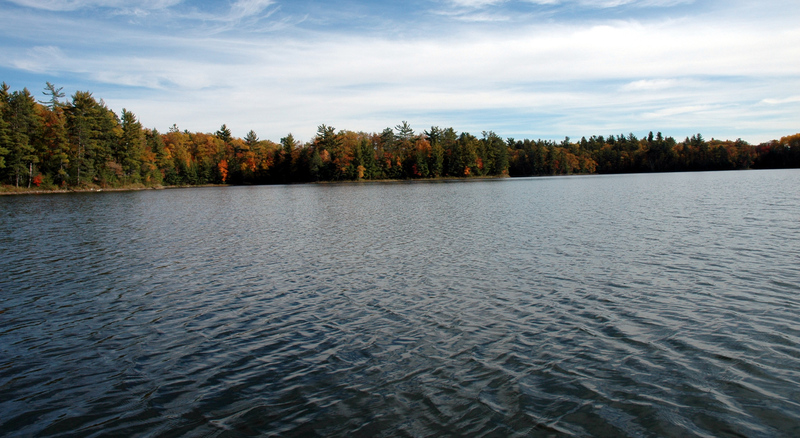 Our friendly staff is made up of our guides and other experienced fishing fanatics who fish the area. You have a question, we'll have an answer. 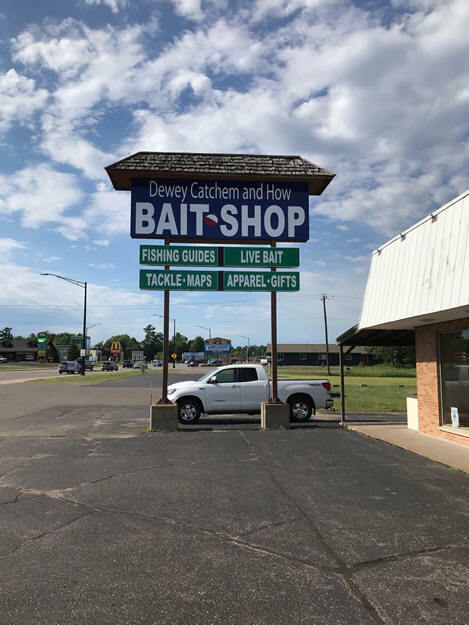 8654 US Hwy 51 N in Minocqua across from the Paul Bunyan restaurant.